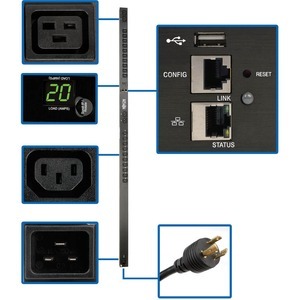 The PDUMNV20HVLX 3.3-3.7kW Single-Phase Monitored PDU provides real-time remote monitoring of voltage, frequency and load levels via built-in network connection. 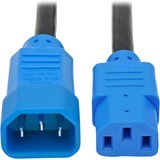 Recommended for your IT or industrial application, the 0U PDU features 24 outlets (20 C13 and 4 C19) with included plug-lock insert sleeves to prevent cables from becoming accidentally disconnected. 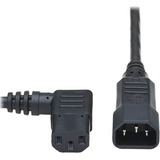 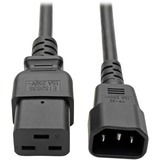 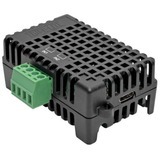 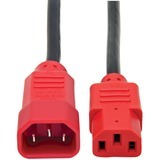 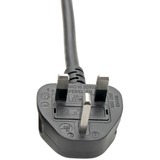 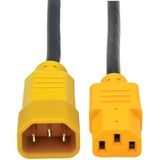 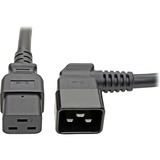 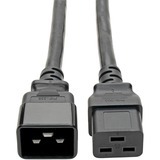 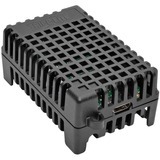 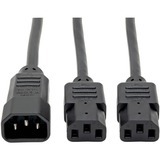 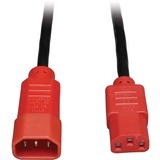 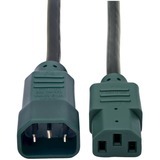 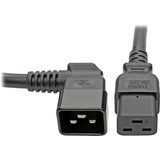 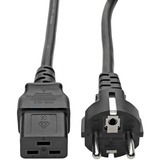 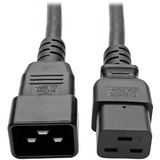 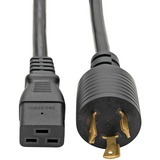 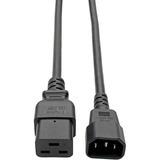 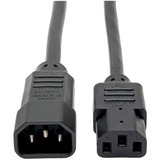 The C20 inlet is compatible with a wide variety of user-supplied power cords for connecting to an AC source, generator or protected UPS. 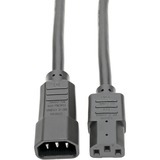 A detachable 10-foot cord with NEMA L6-20P plug is included. A digital ammeter allows you to monitor the total connected load in real time to ensure it remains well below maximum capacity with no danger of overload. The PDU mounts in 0U of space in EIA-standard 19-inch racks using the included toolless mounting buttons or the included rack-mounting brackets. 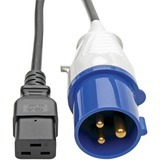 Use the included PDUMVROTATEBRKT kit to install the unit with outlets facing the rear for better airflow or equipment access.